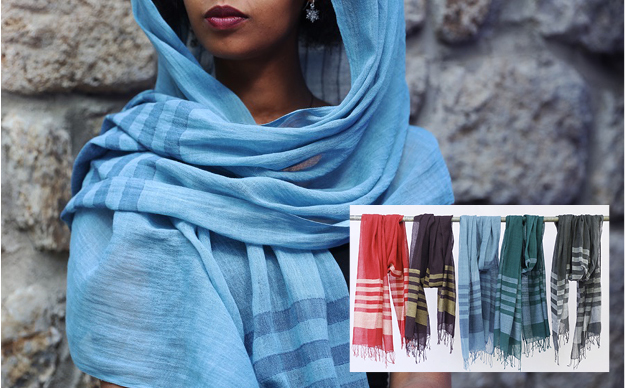 This entirely handmade, pure cotton wrap is just the right weight for spring & summer. “Desta” means happy in Amharic. This piece will add some joy to a wardrobe. Hand wash.